Planning to move to Manitoba in Canada? Canada is a home to few most beautiful and world class provinces and territories. Most of the Provinces in Canada attract huge number of immigrants every year. The individuals, especially, skilled workers, students, or business persons, especially immigrate to Canadian provinces in huge numbers. 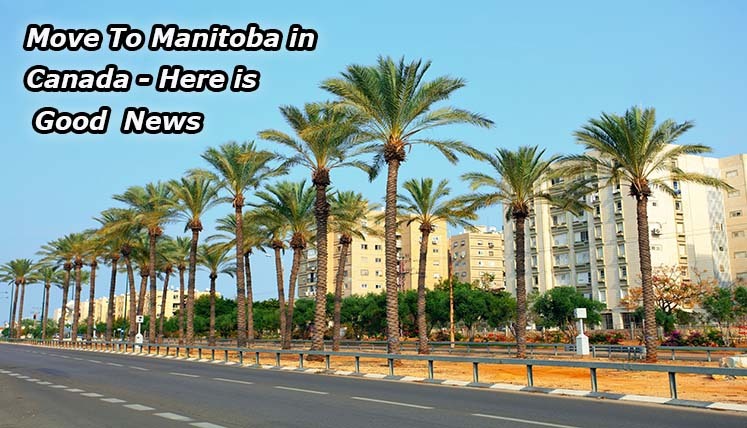 Manitoba is one such province in Canada that attracts and welcomes a huge number of migrants every year, including, students, businessmen and skilled workers. However, now the people thinking of immigrating to Manitoba have got all the more reasons for doing the same. The Canadian province of Manitoba has announced to increase the minimum wages to $11 from 1st October, 2015. Now it will become the fourth highest province or territory in Canada in terms of minimum wages. There has been a constant increase in the minimum wages since year 2000. This will certainly enhance the competitiveness of this beautiful Canadian province in terms of becoming one of the best places to live and work in Canada. In view of growing economy, enhanced minimum wages, ideal infrastructure and government policies, Manitoba today is a wonderful province to live, work, business, study, or permanent residency. Contact a reliable Visa Consultancy service today to find ways of Manitoba Immigration. How to Take the First Step for Immigration to Manitoba? Well, if you are planning to immigrate to Manitoba in Canada, you need to go through a multifaceted immigration procedures and documentations to apply for a Canadian Visa through federal Express Entry System or by applying for PNP (Provincial Nominee Program) of Manitoba. In case, you miss out on any key aspect or procedural guideline, it could lead to a denial of your candidature, which is the last thing you would want, as the visas needs to be approved within a limited period of time most of the time.